Welcome. This area is for Professional Growers and Brokers. 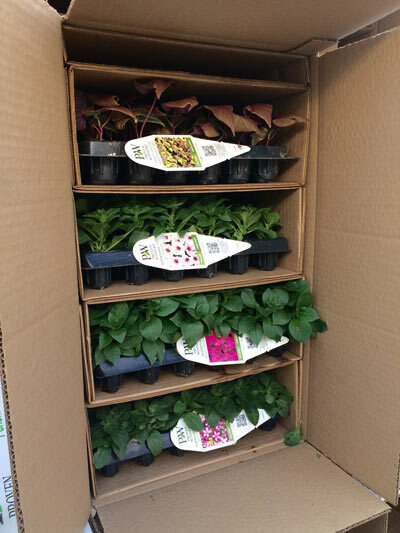 To order rooted cuttings or plugs from our online current availability please login here. Commercial growers and brokers only. Note that the ordering system does not work correctly in Internet Explorer. We suggest using Chrome or Firefox. Not a registered user? If you are a grower or broker and you haven't registered with us, please click here to complete your registration and receive a password. Problems logging in? Contact here.